Yes, Thanks! 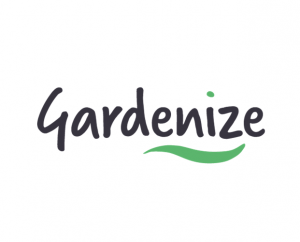 I would like to get the Gardenize Free Garden Letter with tips, advice, “How-to”, reminders, inspiration, etc. via email about gardening and cultivation related topics as well as how I use Gardenize in the best way. These messages may include offers from our partners. I can choose to decline any further e-mails at any time by clicking “unsubscribe” in the mail or by contacting Gardenize AB.